Radler entertains us again with a puzzle which has an interesting theme which is suggested by the sub-title. 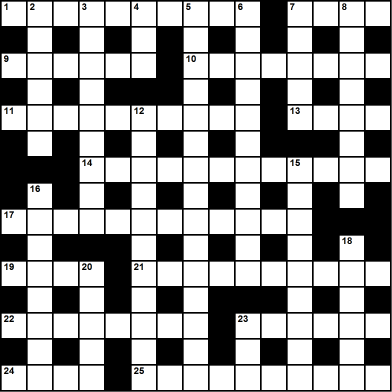 The crossword includes a phrase (related to 5 down) which has been split across a number of separately clued solutions, each of which holds one or more words from the phrase. Some of those solutions hold two or more words that would not normally constitute a phrase in themselves. Thank you to Prolixic for test-solving this puzzle, and for suggesting a better and more suggestive 16d than I had originally clued.